We live in a world where we have to handle different things in short time and therefore we always depend on the gadgets and machines that we have. Cars play an important role in our life because they help us move from one place to another in short time. Today, cars are not only meant for business people and for household ladies that have to handle multiple things at one time but for teens who have lot of peer pressure and things to handle on their own. However, if you take a quick look at the records you will find that most car accidents involve drivers who are too young and therefore parents often feel scared to hand over their cars to their teenage kids. However, there are certain cars for teens and you can obviously look out for those if you wish to gift your teenage kid with a car. Here we take a quick look at the top cars for teens that you should buy for your kids. If you are thinking about top cars for teens then Ford Fiesta definitely tops the list. The car has some great appearance on the outside and it looks great and cute as well. 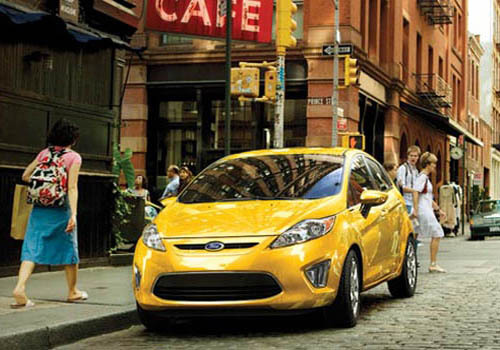 Ford Fiesta is loaded with some great safety features that would relax most parents. The car comes with electronic stability control and driver knee airbag. The car has scored excellent points in every crash tests that has been done on it and it was also the Top Safety Pick by IIHS. The car also comes loaded with SYNC which allows teens to talk on their cell phones and listen to music without getting their attention off the road. Statistics around the world never lie and we all know that more teens die every year because of car accidents. Hence, Honda came up with their new car called Honda Insight that allows teenagers to get information on how to slow down the car and keep the fuel going on for long time. Honda Insight comes with a nice video dashboard that can provide details of how the driver is controlling the car. 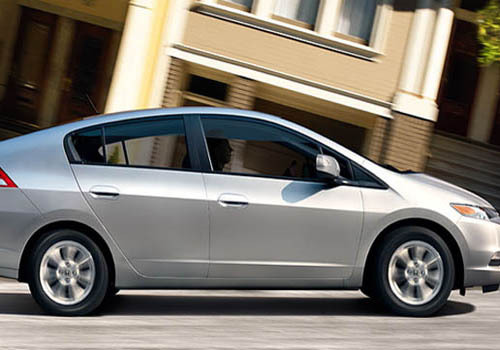 Hence, if you are looking for the right car for your teenage kid then Honda Insight is something that you should look for. 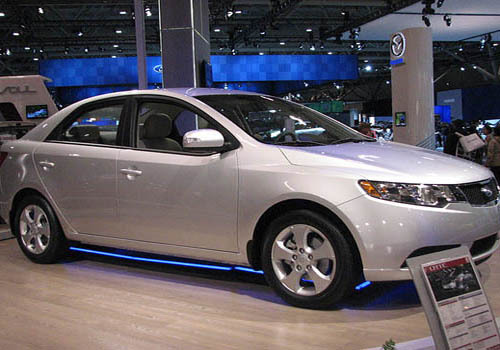 Teens are careless by nature and therefore you should keep their cars simple like Kia Forte which is designed for inexperienced drivers. This car has all the space, design and attitude that can make your teenage kid feel proud but at the same time it has some excellent safety features that you cannot ignore since you want safety for your kids while driving. 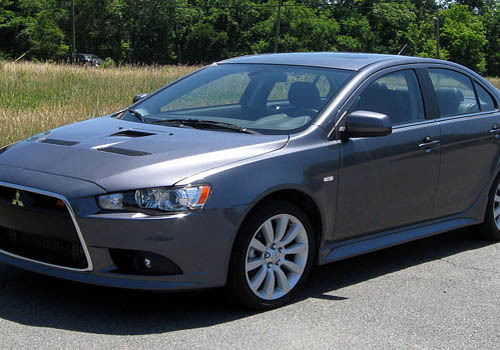 Although the car is criticized for its cheap interiors but Mitsubishi Lancer can be the next racy car for your teenage kid. It has an aggressive appearance on the outside but it is also loaded with some of the top safety features that other compact sedans don’t have. Hence, you can always provide something that has turbocharged high performance engine but with an added layer of protection. 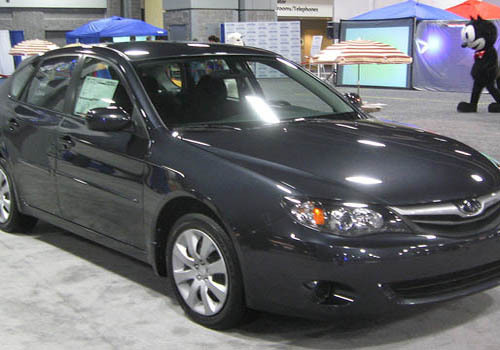 This car is specially designed for inexperienced drivers and therefore you can always choose this car if you don’t have time to go through the list of top cars for teens. Winner of IIHS Top Safety Pick this AWD car with electronic stability control and other safety features is the perfect car for your teens.